Our popular sheer voile is now available in a gorgeous faux linen-look. 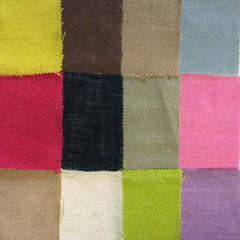 It's 110" wide, approximately 6 oz per linear yard and has a 100% polyester composition. This fabric has a unique raised and soft texture that correlates with its linen look. 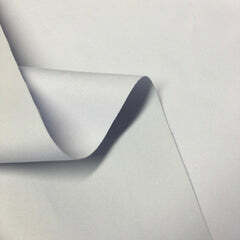 Its extra wide width makes this fabric perfect for draping, upholstery and event decorations. 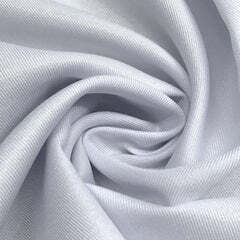 The gasa fabric can be used for all types of curtains, ceiling swags, drapes and more. It can be swagged across a venue for a beautifully full effect or draped from a floor-to-ceiling window to create flowing curtains. The linen-like slub pattern is beautifully scattered throughout the sheer fabric, which really gives it a subtle yet noticeable luxurious touch. Thousands of yards in stock to satisfy projects of any size. Be sure to take advantage of our quantity based pricing for the absolute lowest price. 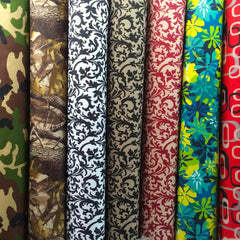 This fabric manufactured by Fabric Wholesale Direct, cut to order, and sold by the yard.